The bride wore Giles Deacon. Whether knife, accordion or micro, stars are saying "Pleats, please" to this finely crafted technique. Pippa Middleton teams up with Tabitha Webb to create a limited-edition floral dress and scarf, both benefiting the British Heart Foundation. Pippa's perfectly pleated light blue gown included a surprisingly revealing neckline. Wimbledon is in full swing, which means we’ve all got Kim Sears fever! Three can't miss London fashion happenings this month. 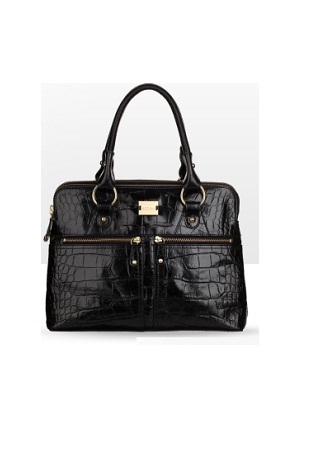 The English heritage handbag brand Modalu England is known for its iconic Pippa grab bag, which has been spotted numerous times on the arm of Pippa Middleton. Pippa attended the annual grand slam event decked out in the brand’s vivid sleeveless creation with pleated flared skirt. 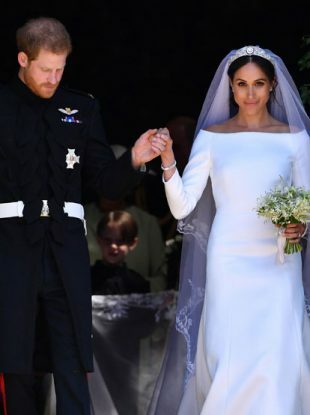 It’s that time of the year again when all of those springtime wedding invites start flooding in and if you’re not Pippa Middleton with what seems like a Masters in putting together the perfect wedding guest outfit, then you’re probably a little stuck for ideas at the moment. Check out our picks of the British high street’s best spring dresses for a little inspiration. It seems like the Middleton sisters have developed a mutual love for all things polka dot. Pippa Middleton steps out to the Cheltenham Races in a bright yellow coat and fur hat combo. 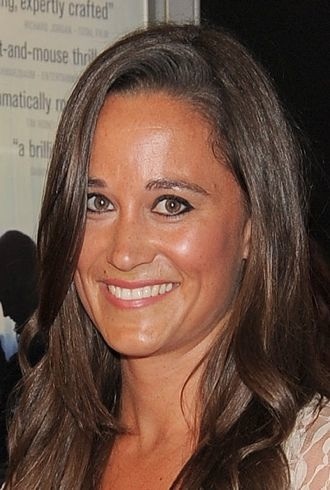 Pippa attends the Shadow Dancer premiere wearing lace accents. 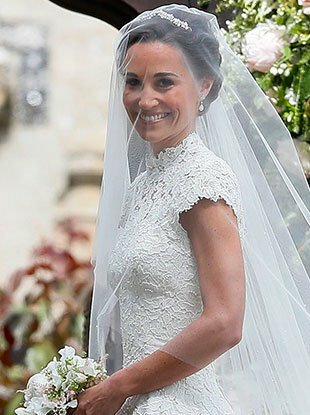 Pippa in Kate’s Engagement Dress Shocker! Let's take a glimpse into probably the most famous royal sister-in-law's holiday wardrobe.